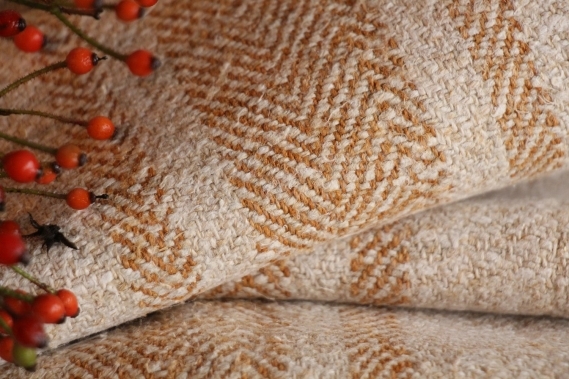 This so beautiful roll measures 17.70 yards by 17.72 inches. This amazing roll measures 16,2 meter by 45 cm. 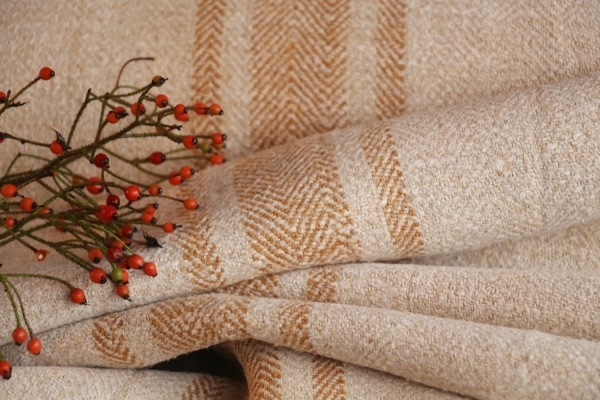 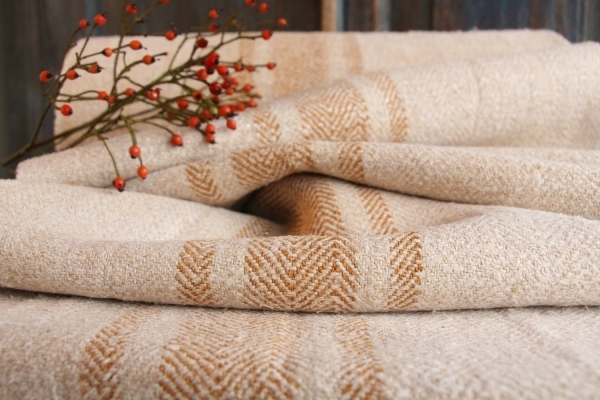 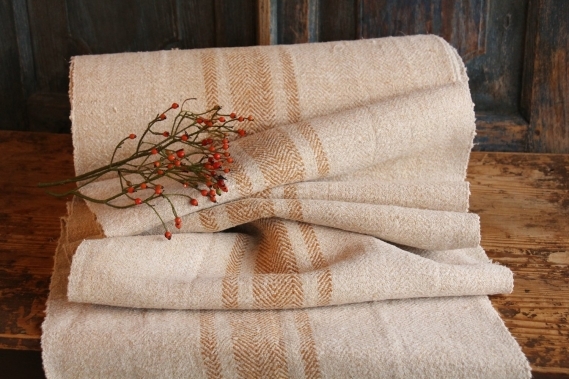 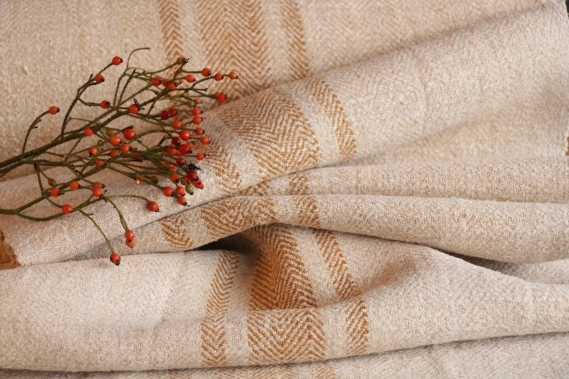 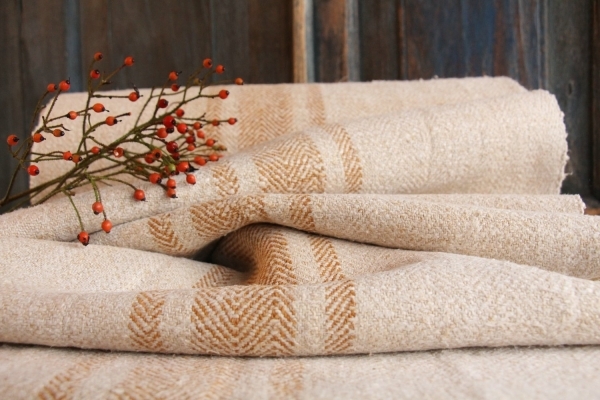 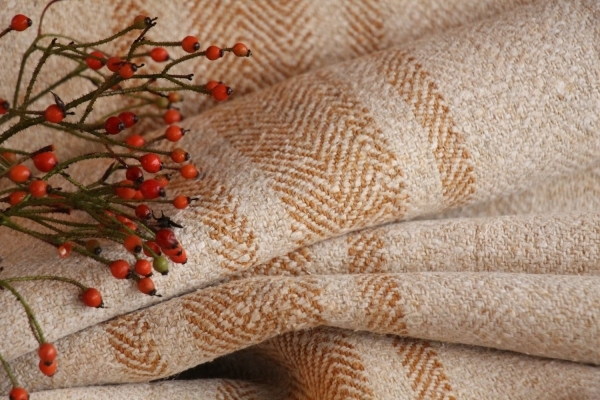 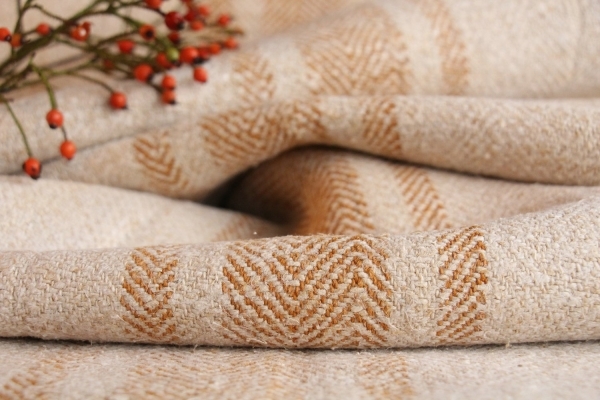 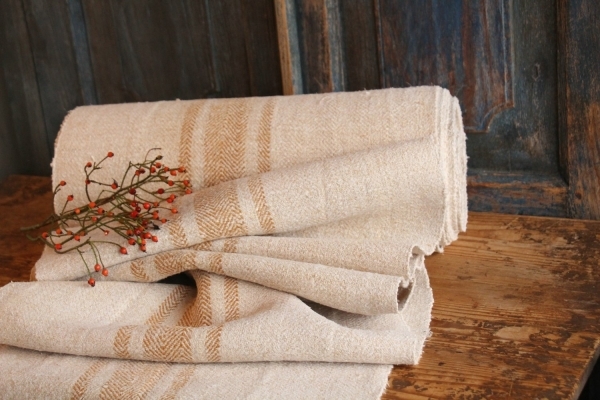 more RURAL and SLUBBY FISHBONE looking texture, this handmade linen is extremly durable, it looks so absolutly pure!!! 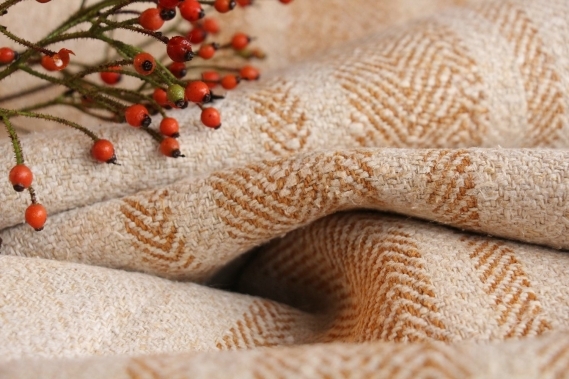 PLEASE NOTE: THERE ARE SOME STAINS; which could chemically treated, you can see it at the last picture!